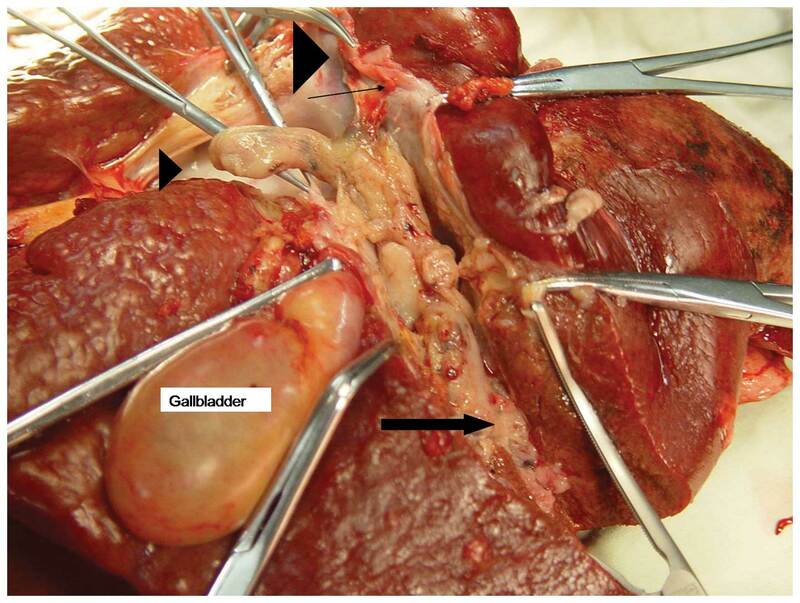 Cite this page: Gonzalez R. Portal vein obstruction. PathologyOutlines.com website. 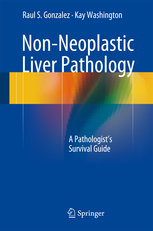 http://www.pathologyoutlines.com/topic/liverportalveinobstruction.html. Accessed April 24th, 2019. Portal vein obstruction leading to splenomegaly and anemia is termed "Banti syndrome"
A patient develops portal vein thrombosis secondary to appendicitis. Based on this information, which of the following is most likely true regarding the patient?